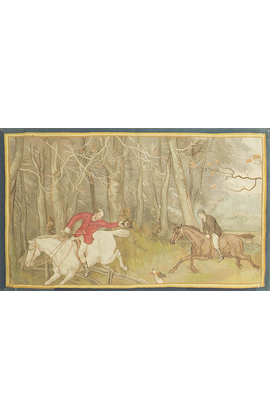 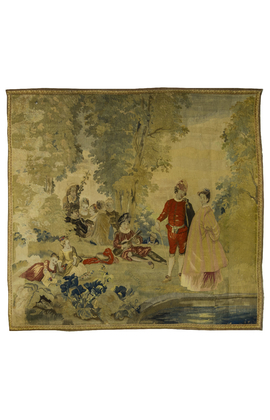 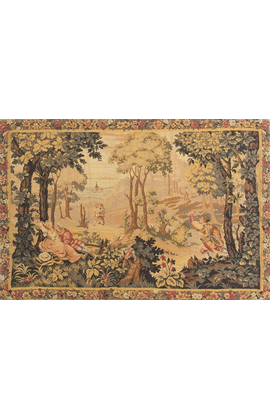 A French circa 1830 tapestry panel. 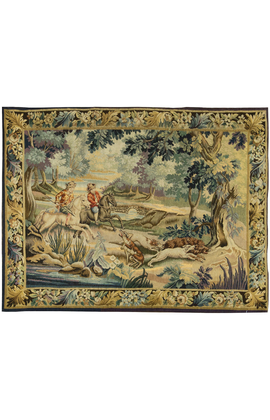 A wonderful French circa 1830 tapestry panel. 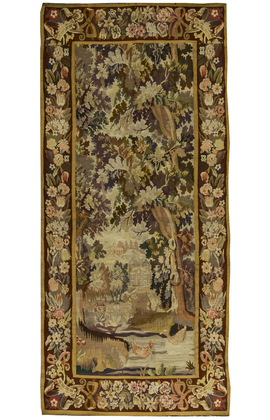 A Handloomed French Tapestry circa 1890. 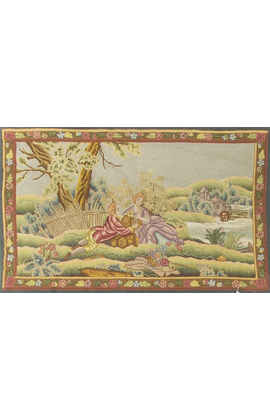 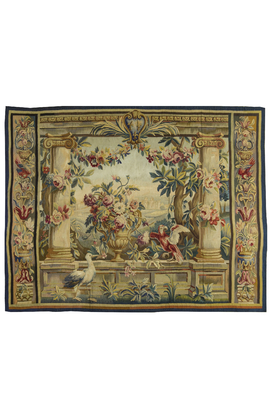 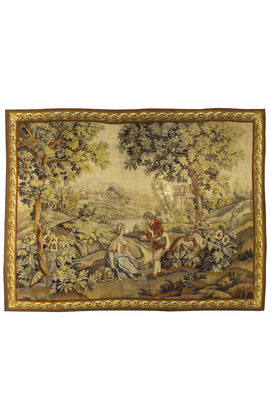 An Aubusson circa 1850 Tapestry. 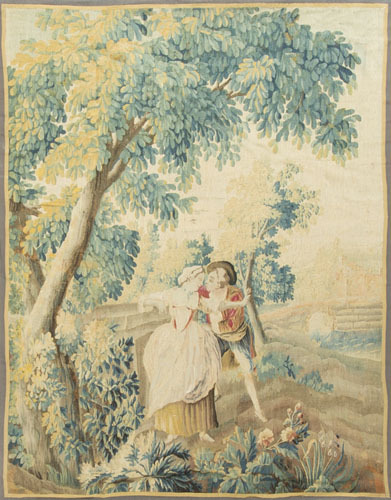 A French Tapestry circa 1830. 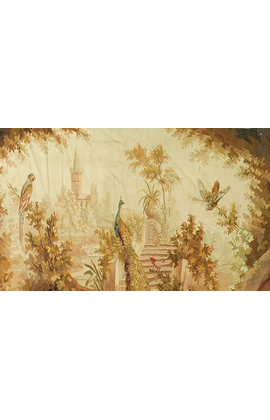 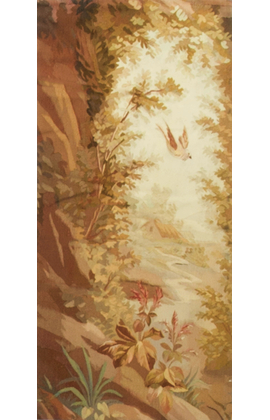 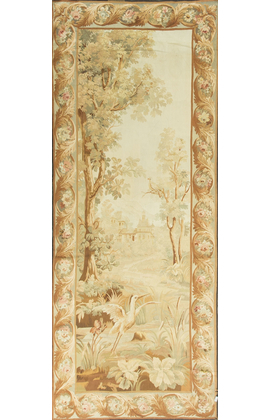 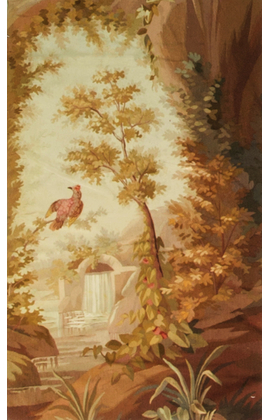 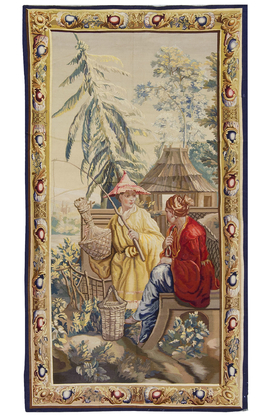 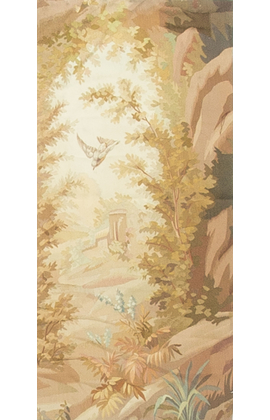 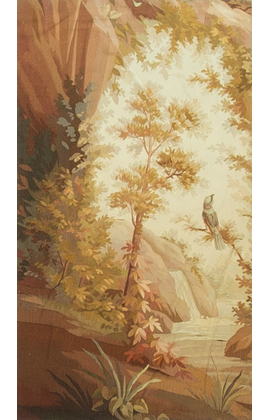 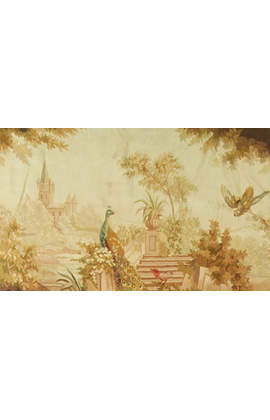 A French Aubusson style Chinoiserie Tapestry circa 1830. 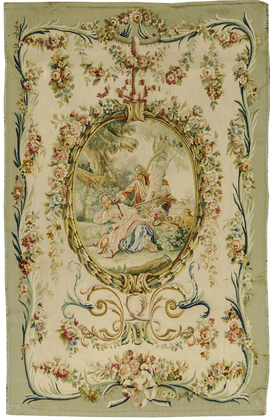 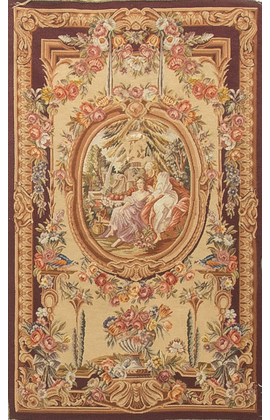 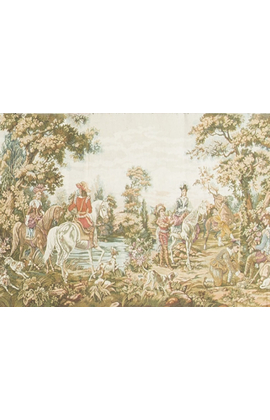 A French, Aubusson style Tapestry circa 1850. 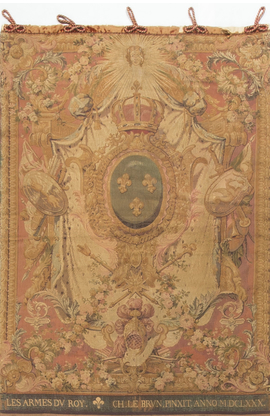 A French circa 1900 Tapestry. 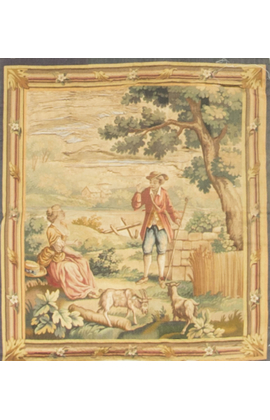 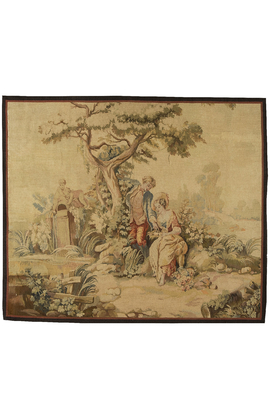 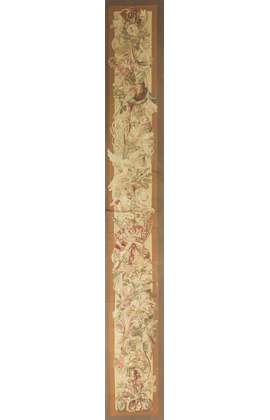 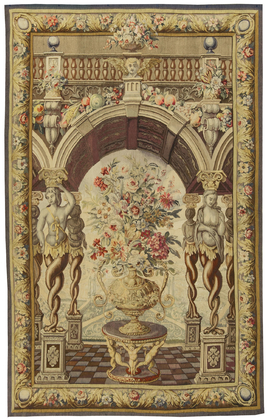 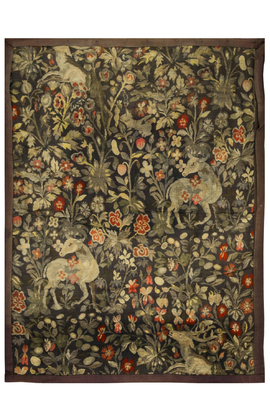 A French Rustic Tapestry panel from the late 19th century. 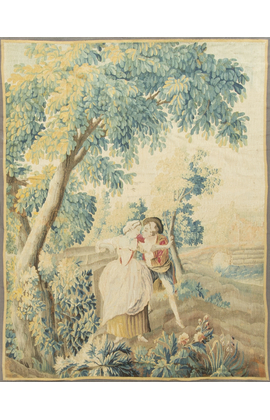 A French late 19th century Tapestry. 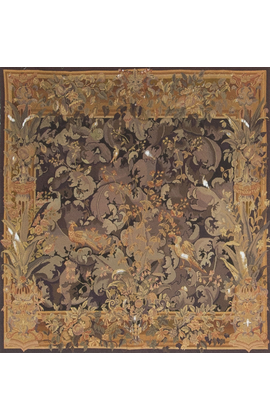 A French 19th Century 'Entre Fenetre'. 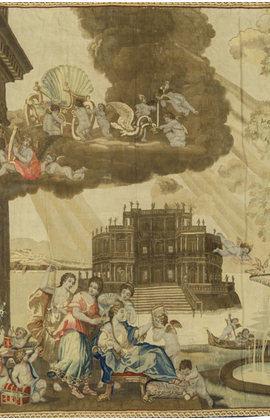 In the center two women are sitting in front of a water fountain. 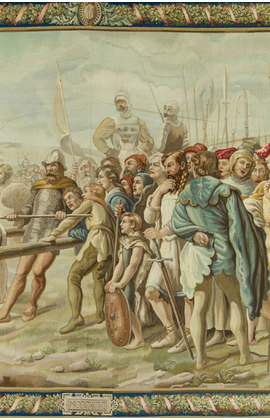 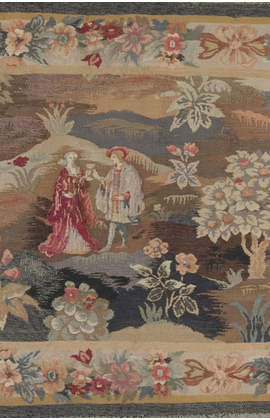 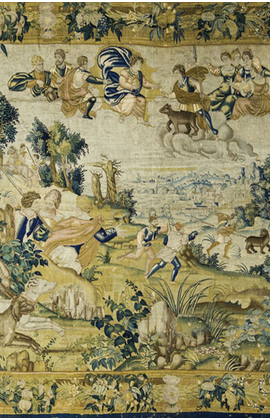 A French 19th Century Tapestry.